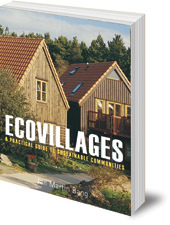 A comprehensive manual for planning, establishing and maintaining a sustainable community. Includes issues of management, design, farming and food, water and sewage, energy sources and economics. The Ecovillages movement is a worldwide network of communities which strive to integrate a supportive social environment with a low-impact way of life. Examples include Kibbutz, Camphill communities and others based on frameworks such as Permaculture. 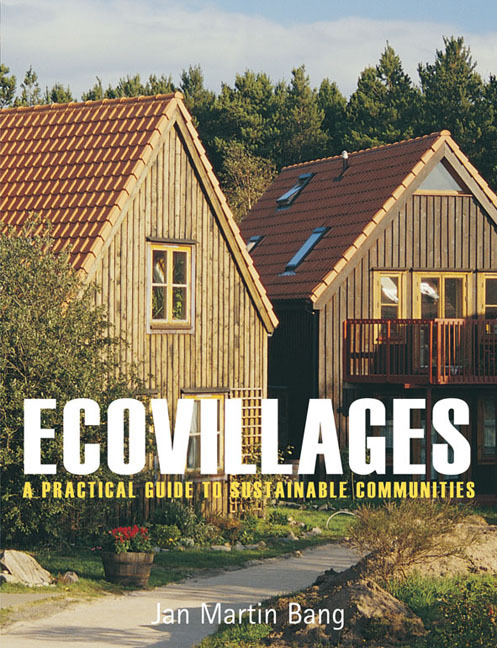 This book explores the background and history to the Ecovillages movement, and goes on to provide a comprehensive manual for planning, establishing and maintaining a sustainable community. Issues discussed include leadership and conflict management, house design, building techniques, farming and food production, water and sewage, energy sources and alternative economics. In the final chapter, the author brings it all together in a step-by-step guide. Throughout, this book is packed with handy tips, useful insights and sage advice. Theory is brought to life in a series of striking 'Living Example' case-studies from around the world, which include Sunrise Farm Australia, Woodcrest Bruderhof New York, Camphill Solborg, Kibbutz Lotan, Findhorn Scotland, Kimberton Hills Camphill, ZEGG Germany, Wilhelmina Holland, Earthaven Ecovillage North Carolina, Twin Oaks Community Virginia, Anghieri Italy, Kibbutz Ketura, Terre d'Enaille Belgium, Kibbutz Samar, Lebensgarten Germany, New Bassaisa Egypt and La Paix-Dieu Belgium. Jan Martin Bang has spent a lifetime working in alternative communities, ranging from Kibbutz in Israel to his present home in the Camphill community of Solborg in Norway. He leads training and development for new Ecovillage projects around the world.